 Amanie Illfated is a South Sudanese born, Toronto based singer/songwriter with clear toned vocals and a flavorful and dynamic fusion of Pop, Reggae, Afrobeat and Trap. She was born in what is now known as South Sudan and immigrated to Saskatchewan with her family as refugees in 1992. At the age of 16, she left her family to pursue music in Toronto, Ontario and has since collaborated with numerous artists including Nathan Bishop, LK Collective and Satnam Singh Chatha. She has also performed with the Nigerian pop duo, PSquare and Calypso inspired, Kobo Town. She was nominated for 2 awards in 2017. Her first self titled album was released in November 2015 with singles ‘Letter to Myself’, ‘Ultimate Candy’, and a collaboration with international artist Yaba Angelosi (Assida Records) called ‘You & Me’ receiving international airplay. She released her most recent, highly acclaimed single ‘The Hills’ in August 2018 from her upcoming EP called ‘SATURN’. Amanie Illfated is a 2 time nominated South Sudanese singer who is based in Toronto and carries the additional titles of producer, model, and activist. Her music consists of thought-provoking lyrics that are mixed with moody synths and fused with rhythmic, Reggae/Afrobeat inspired drums. She is known for her thrilling, energetic and captivating live shows; each consisting of charismatic dance segments and plenty of audience interaction. 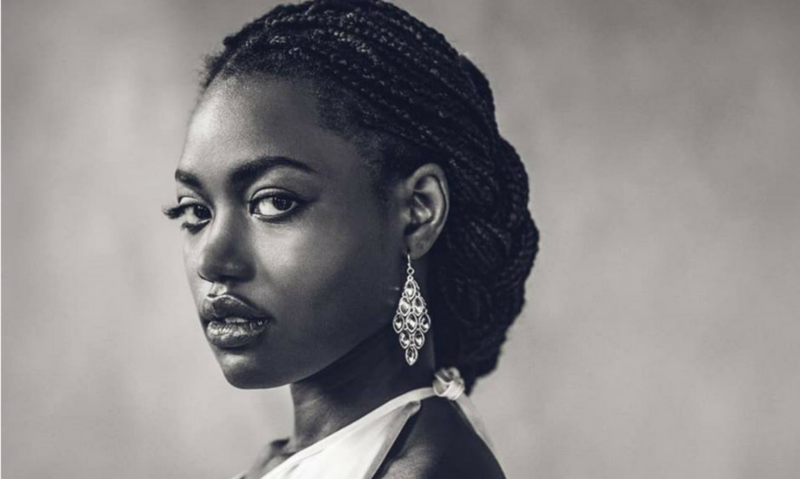 Amanie has been making her mark on the Canadian music scene and creating a sensational buzz in the United States, England, Scotland, Australia, Sweden and Denmark with her 2015 self-titled EP and her upcoming EP, ‘SATURN’. Her lead single from the EP, ‘The Hills’, has been well received by fans and music critics internationally. Amanie performs with Ahmed Moneka at the ‘A World Away Concert’ held by Emerging Young Artists. In 1992, Amanie’s family fled the war torn country of what is now known as South Sudan and settled in the frequently frigid city of Regina, Saskatchewan as refugees. Within the first few months of life Canada, she heard Celine Dion on CBC Radio and made the decision to become a singer. She began her journey in the entertainment industry as a traditional South Sudanese dancer and quickly gained the confidence to perform in local choirs. Amanie produced and recorded in her make-shift basement studio at 12 and performed many songs in public. She began playing piano and producing and was leading the South Sudanese children’s choir. It wasn’t long before she wrote enough material to put out the promotional album ‘lost with directions’. At 16 years old, Amanie sought bigger opportunities and left her friends and family behind to move to Toronto, Ontario, where she enrolled in a digital music production class at SATEC @ W.A. Porter Collegiate. The buzz around Amanie Illfated began in 2005, when she recorded and released her underground pop/hip hop single ‘2 Hott’ and pop ballad ‘I Tried’. Although not professionally produced, the tracks garnered thousands of plays online and ‘2 Hott’ went on to play on numerous online radio stations and became a hit with show goers. Her accidental modelling career began shortly afterwards when photos meant for her album cover became popular on Facebook. She used her newfound popularity from modelling to promote her music. This led to her opening for headlining artists such as P-Square at the Ricoh Coliseum and Kobo Town at the Gladstone Hotel. Her music caught the attention of Yaba Angelosi, a well known South Sudanese artist who collaborated with her in Nashville, Tennessee for the Afro-dance pop single ‘You & Me’, which was released with her self titled EP on November 21, 2015 along with hit singles ‘Letter To Myself’ and ‘Ultimate Candy’. The singles not only made it into circulation on international radio stations, but also got great critical response from industry professionals around the world including Nelly Furtado and it got her booked for well known festivals such as Afrofest, TDotFest and Francophonie En Fête. Additionally, she has performed on Rogers TV for talk show ‘Men 101‘, has been showcased and interviewed in magazines such as Canadian Musician and The Vocalist Magazine and maintains an international base of over 140,000 fans on social media. She has since worked with many local and international producers and engineers, including Satnam Singh Chatha of 5 Rivers Entertainment, 2 time award winning producer and engineer Harrison Fine, Caroline Akwe of LKCollective, Juno-nominated child soldier turned rapper Emmanuel Jal and Emmy Award winning engineer David Klotz who has worked on Game of Thrones and Buffy the Vampire Slayer. This led to her nomination by African Entertainment Awards for Best Female Artist and Musician of the year by South Sudanese ACE Awards. Amanie has become a well recognised voice and face in the music and modelling industry of Toronto. Over the years, she has built a strong network of support in the community. She uses her music to bring attention to the conflicts in South Sudan, encourages young girls and women to strive for their goals and overcome personal traumas and has done speeches, performances and fundraisers for organisations such as Girl Guides of Canada, Matthew House and UNHCR. On May 8, 2017, Amanie did a demonstration in traditional South Sudanese clothing at Yonge & Dundas Square to bring attention to the women and children that are raped and tortured in South Sudan.